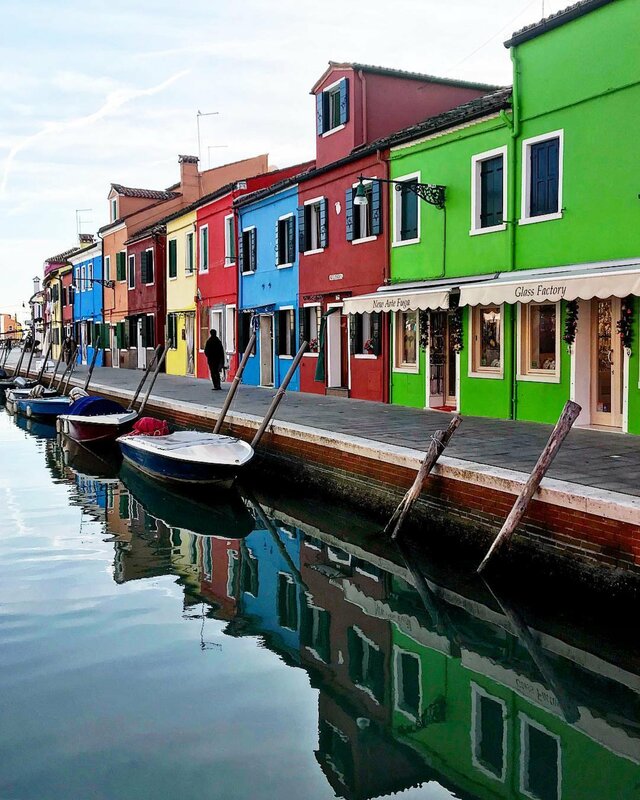 The island of Burano is considered the home of the Venetian lace and it’s very famous due to its colored buildings. The boat to reach it from Venice takes only 40 minutes and it always don’t seem to be so long because the view is quite interesting. 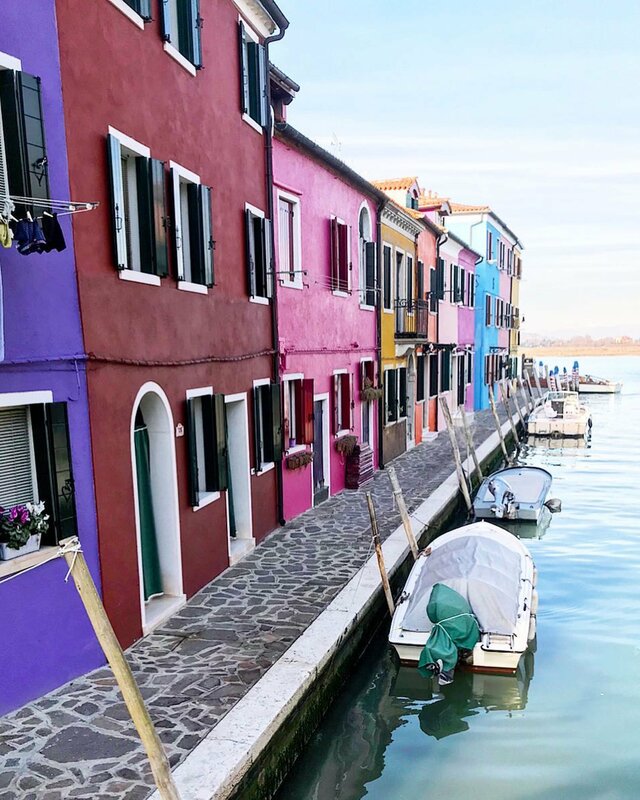 If you have heard about Burano, the one thing you will have taken away is the vibrancy of its buildings. 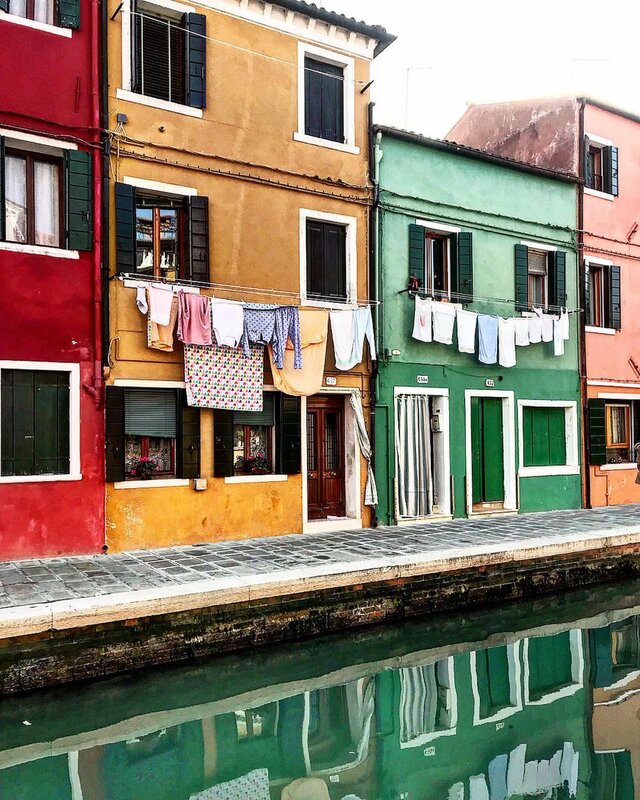 Fuchsia, Yellow, Green, Blue houses are located along the canal and cobbled streets. In fact, the reason for that are not only aesthetic: the fishermen used to color in this way the buildings in order to recognize their home while coming back from a long day on the water. The fog makes recognizing the houses more difficult and that’s why they have studied all this. Moreover, the colors follow a system that is specific to each group of houses. If some citizens would like to change the color, he must ask the permission to the government. After fishing, lacemaking is Burano’s biggest money maker. In fact, it’s a 1500s tradition. The Old School where the art was learnt is now a museum and it’s worth a visit. On the top of the list, you can make a stroll around Piazza Galuppi. In fact, in this unique square in Burano it’s full of fish restaurants and shops. Secondly, seeing the leaning tower from the bottom. It’s quite like Pisa. The perfect spot for taking romatic photographs is Three Bridges. 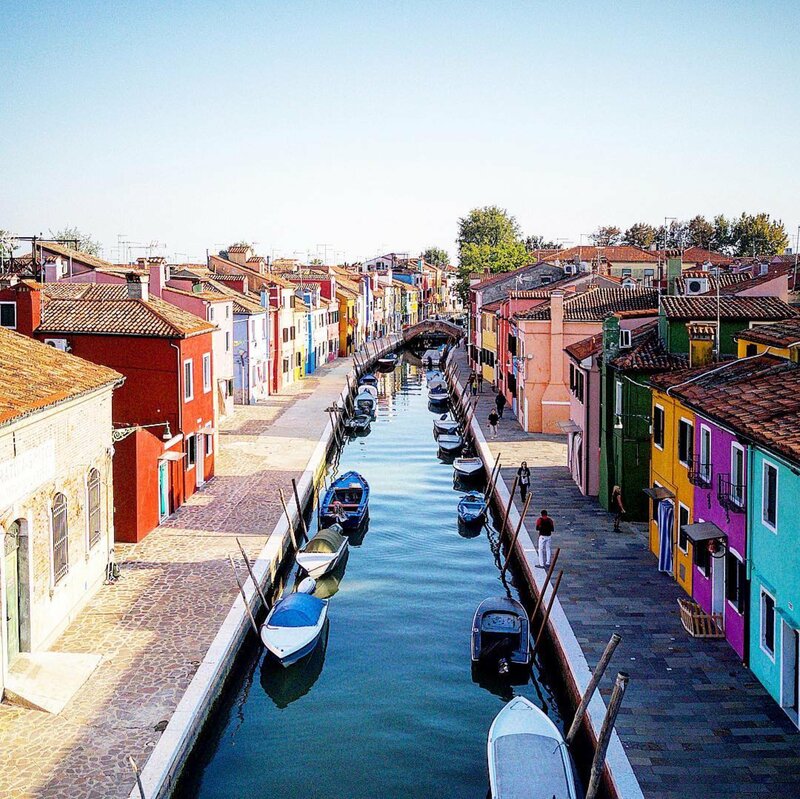 This wooden bridge connects three canals and three beautiful streets of Burano. All of them are worth a stroll. I suggest to take shots during the blue hour, so at sunset, or early in the morning where there are no tourists. In fact, during the day finding a way to take a beautiful capture isn’t easy considering all the people visiting the island. Another thing you can see is the Old Fish Market, also called Pescaria Vecia as well as Campo della Pescheria. The first one is perfect for couple to take a rest and enjoy a glass of wine and the landscape at the same time. 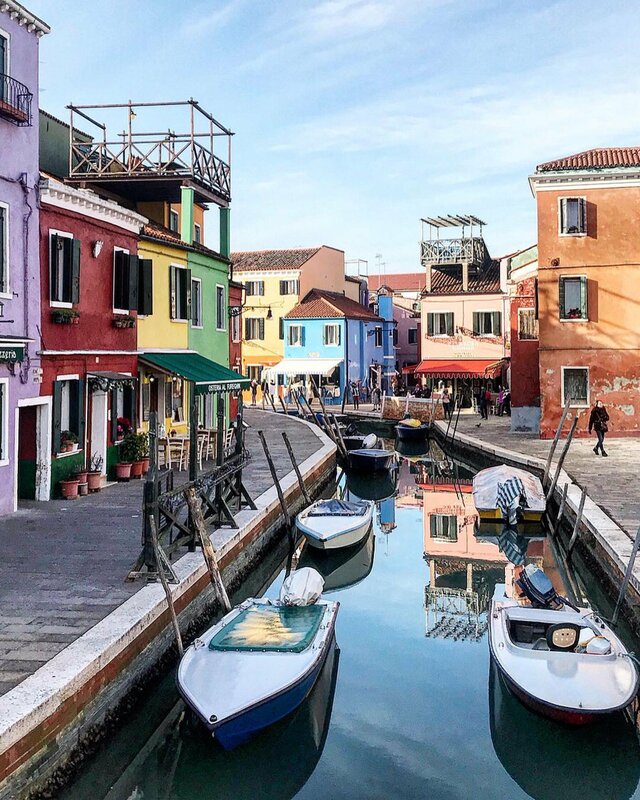 Last tip: Burano is picturesque all year long so there is no a best period to stroll around. You have to see how it changes during the seasons. If you need other informations, don’t hesitate to write me. 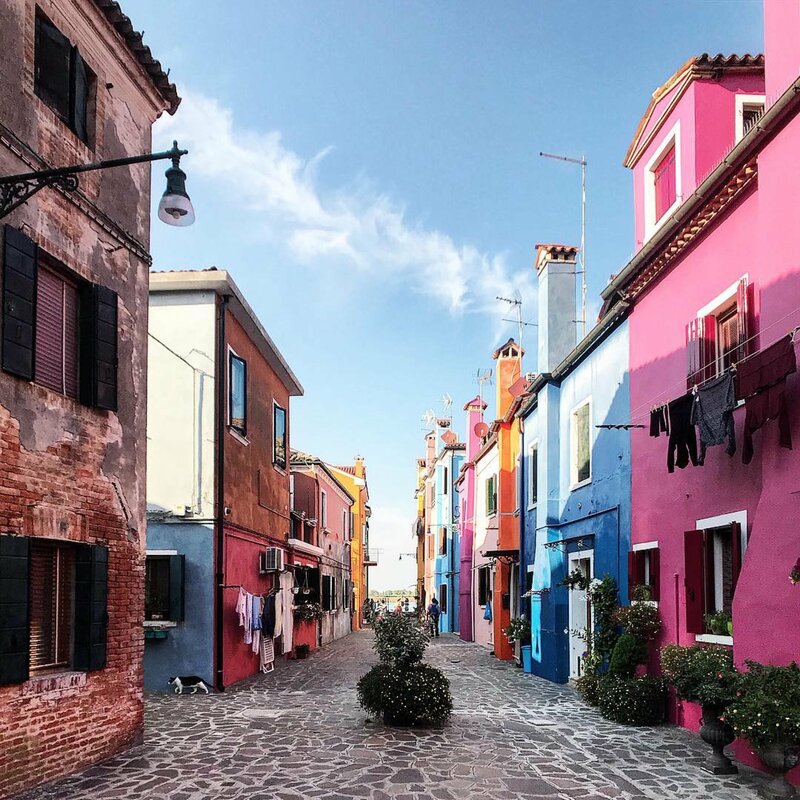 I remember Burano as one of my favourite places when I went to Italy for the first time aged 15 but I haven’t been back since. What I remember are all those beautiful colourful houses! I don’t remember the fish market but it sounds great and the leaning church looks interesting as well. Your pictures are fantastic. Thanks Nicola. The fish market takes place just once a week so it’s so rare to see it. That’s why you probably don’t remember about it. I’m having visions of IG “influencers” in flowy maxi dresses posing all over this colourful town! LOL. I’ve never been to Italy but I’d love to visit this pretty location! Haha only in Burano? I think all over the World nowadays. Sure, you have to. It’s worth a visit and it’s small so it takes only a couple of hours to visit it. The colorful homes reminds me of Latin America. But that is so cool the fisherman painted their homes to see the difference when returning in fog. Also great notes in where to take photography. Interesting, just like a color picker. Thanks for sharing this. Beautiful pictures and it looks so serene here! I have been to Venice but not Burano. The colors of this place are incredible and I think I will take my daughter here instead of Venice when we visit. Aw I read this just after I got up this morning! I love the colours! So cheerful and fun! I cant imagine living there but it would be cool! Thanks Lauren, I really appreciate your love! I photographed the Venice area in the 1980’s and it appears to be as colorful as ever. I remember that the “lace town”. It was part of a 3 town tour of local crafts. Beautiful buildings! I would love to go to Italy one day! Wow, those colours are just incredible. Your photographs look amazing! I look forward to photographing this part of the world. Wow. Just beautiful. 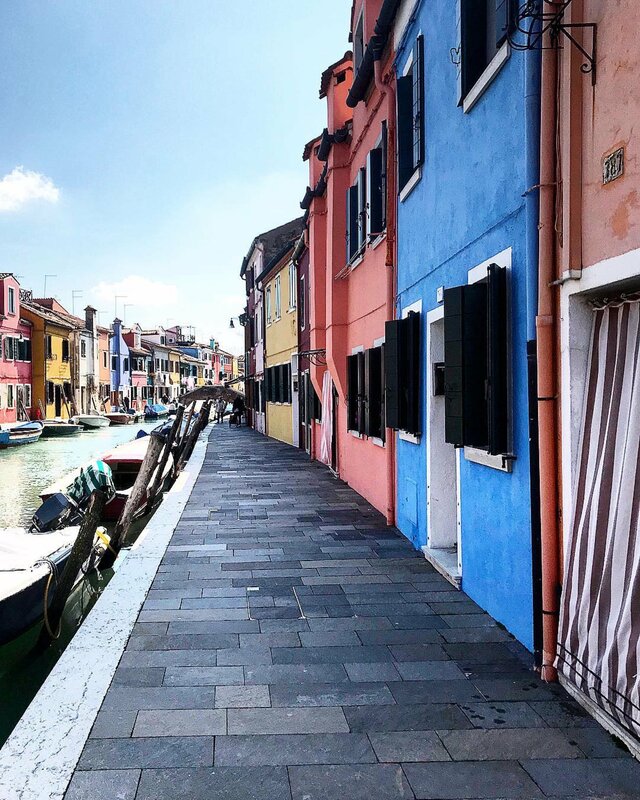 I absolutely love Burano! I’m from Austria and it’s only a 2,5 hour drive to Venice. I go there as often as I can. Super nice! I live in Italy (Milan) and I’ve been to Venezia before, but I’ve never heard of this island. I am an island lover, so I think that I will to have to give it a visit! 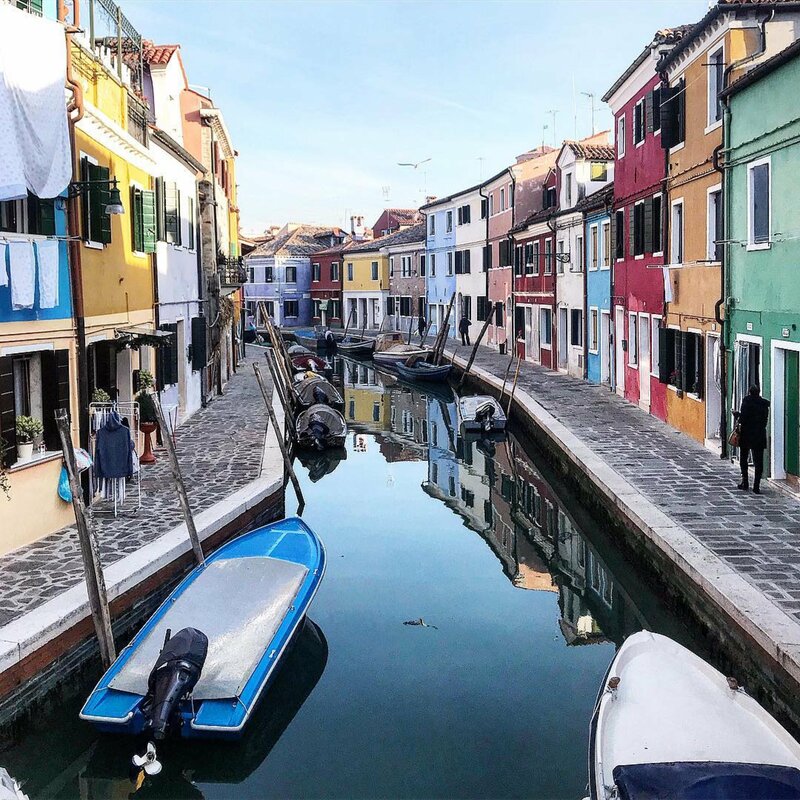 I haven’t been to Burano but with this such great review, I would definitely love to visit this amazing place. Great color combination on their structure and awesome architecture. 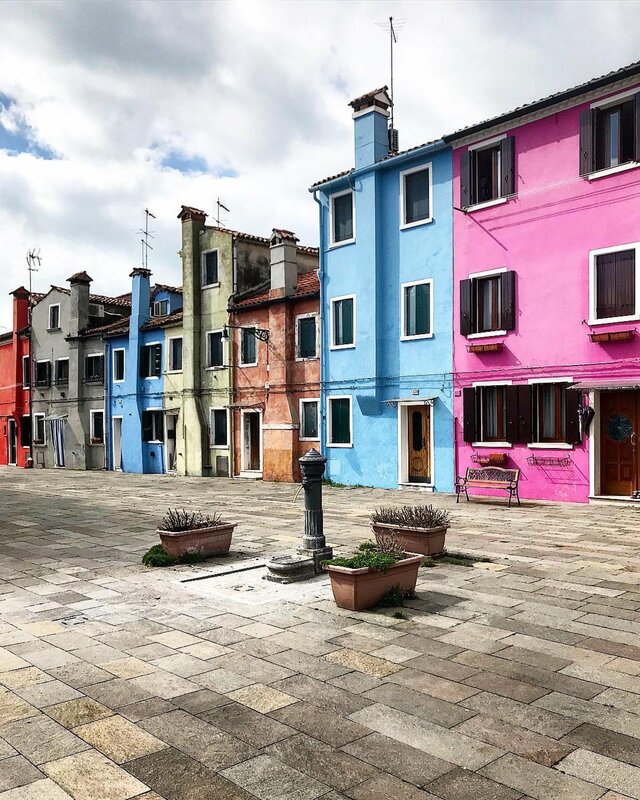 Beautiful photos, I have to admit I had never heard of Burano before but it looks amazing. Guess it’s time to plan another trip to Italy. 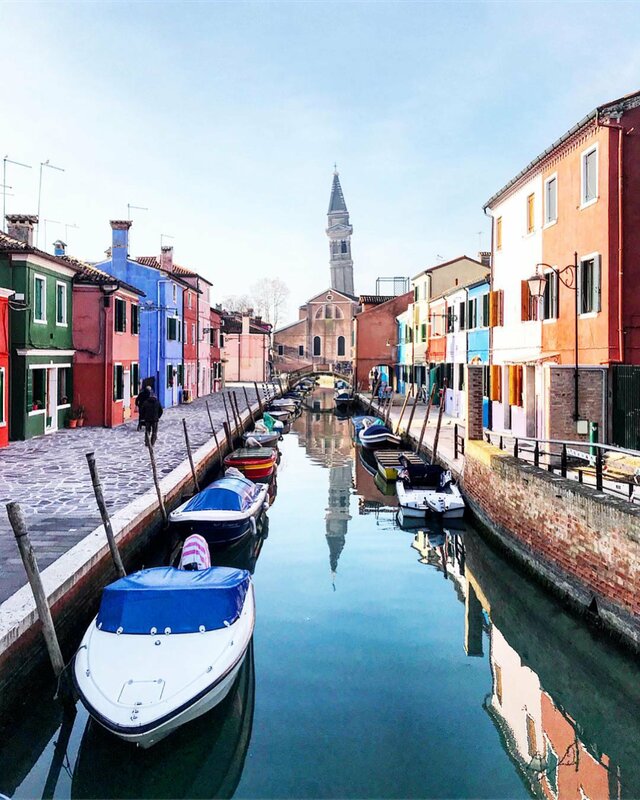 I just love Italy with those brightly painted buildings and the canals. You capture it so well and so beautifully! Hello Marcella! Thanks a lot, I know how hard it is but it’s worth it 🙂 I can’t wait to see your post as well! Burano was the one place I missed on my travels. Thank you for the pictures & the post. I so desperately want to go back!